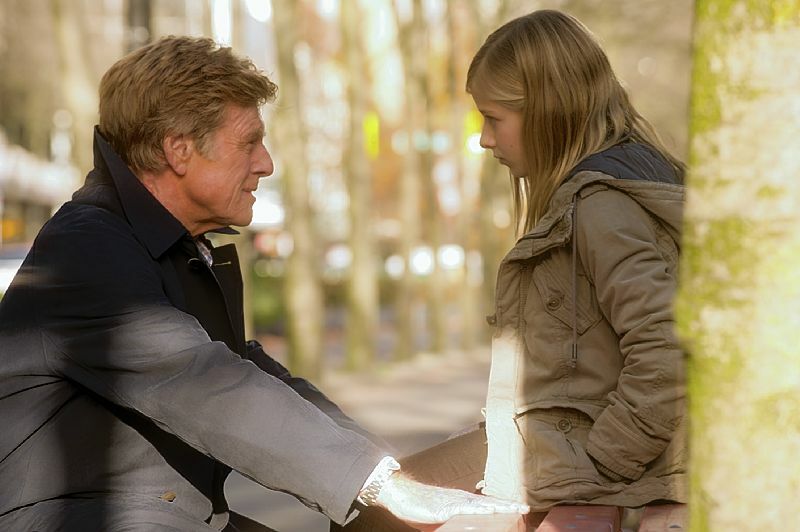 Directed by the one and only Robert Redford, this film is a thoughtful who-dunnit from the journalist’s perspective. Redford once made history playing the thorough journalist sniffing out sources to break the Watergate story in the 1976 film All the President’s Men co-starring Dustin Hoffman. 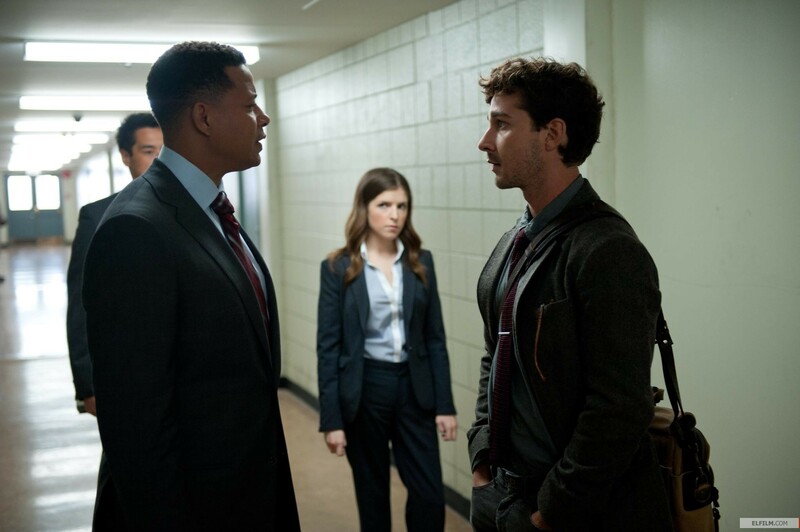 In this film, Redford plays the hunted, trading roles with young-un lead-on-point, Shia LaBeouf. Shia has skill. If directed well, he stops screeching and becomes his characters. He plays this more like the Hoffman character from ATPM (above). He is the likable hound dog with endless motivation and investigative prowess. Beautifully acted, every scene boasts a familiar face. It’s like a Gary Marshall film, but with a well-written script. And a plot. Watch a story that works in this film. Sure, it’s a bit slow. It’s not an action film. If action is what you want, see Fast 6. But if you crave facial expressions that speak story before the characters have to, see this film. I love a good mystery to solve. The Company You Keep does preach with political purpose, but the overarching message remains: Seek truth. Pursue it. Sure, it’s a bit slow??? Didn’t you notice the glaring errors – mix-up of decades, age differences and the embarrassingly difficult scenes to watch – when the old folks toddle through the woods – how could even suggest this was worth watching? I’m a Redford fan too – liked the line-up of cast but they should all be red-faced for appearing in such a dull, poorly written movie.